Tooth loss is a serious problem these days when left untreated. Loss of teeth is due to malocclusions, cavities, plague and bacterial infection. 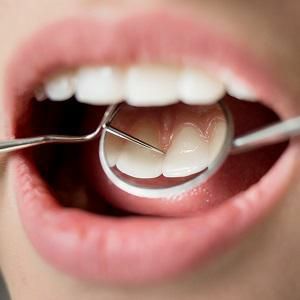 Despite several initiatives to curb and improve the method of oral hygiene and preventive measures, many patients stress themselves realizing that tooth extraction is the final resort to prevent further damage to their teeth. 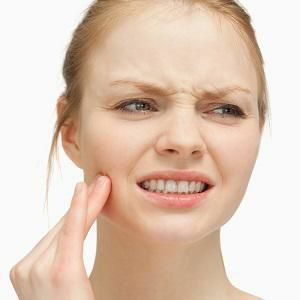 What could be the possible reasons behind tooth loss? An extensive decay of the teeth. Broken teeth due to injury or trauma. Bacterial infection and accumulation of tartar. Implant dentistry has come up with a technology to give patients a stress-free and feasible alternative to tooth extractions where the lost tooth can be replaced with the help of artificial tooth or implants. What can Implant Dentistry provide you? Implant dentistry has advanced to provide patients with a durable, convenient, and superior alternative to a tooth extraction with the help of artificial implants. Artificial implants will help to restore the natural look and aesthetics of the teeth and facial structure. Here are some of the implant dentistry options that we offer at our facility. A dental implant is a small Titanium screw that is implanted inside the jawbone where the teeth are missing. This will provide a facility to place an artificial tooth or a set of artificial teeth that would appear like natural ones. The implant is generally made up of Titanium that is looks almost like a screw. It is a metal stud that will be inserted into the jawbone. The crown will later be inserted into this stud that will be the replaced tooth. 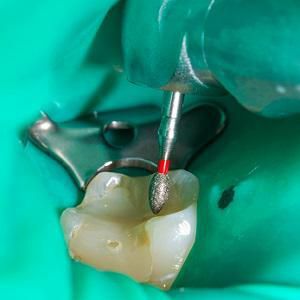 It is attached to the metal stud with the help of abutment. They look, feel and function like normal teeth. It helps us eat any kind of food. It maintains the facial structure. It helps to prevent bone deterioration. Crowns are dental restorations that are used to provide a solution to broken teeth. Crowns are cap-like restoration devices. 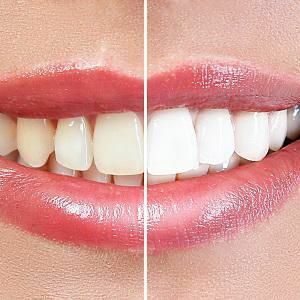 They will cover the damaged teeth making it look like natural ones. Crowns may be of different materials. They come in all-metal, ceramic-on-metal, and all-ceramic forms. The sole purpose of dental crowns is to restore broken teeth. We recommend our patients to use crowns for a variety of reasons and here is why. Crowns provide an excellent solution to teeth that have been infected. They are recommended for patients who just underwent a tooth extraction. Crowns also are advised for patients who have undergone a root canal procedure. They are useful for fixing bridges to its correct position. Dental crowns are required for correcting cosmetic issues. Dentures are dental restoratives that are used to restore missing or broken teeth. Dentures can be easily inserted into and out from the mouth. Dentures can either provide a replacement for the entire set of teeth or only for a certain number of teeth. Dentures will guarantee the patients with the ability to improve not only the appearance of their teeth but also their speech. Dentures are engineered to provide a convenient solution to the dilemma of missing teeth. They are used by patients who underwent tooth extractions. Dentures are acrylic in the material. Dentures function by providing support to the facial skeleton which directly affects your cheeks and lips. The dentures are designed to appear as natural teeth. They are a great solution for patients who suffer from tooth loss.